Your purpose in this universe unique. But. The fear you sense and the courage you clutch is something we all feel when we surrender to faith. In those times of trust, it is empowering to hear the path others have taken and what they honored on their journey. 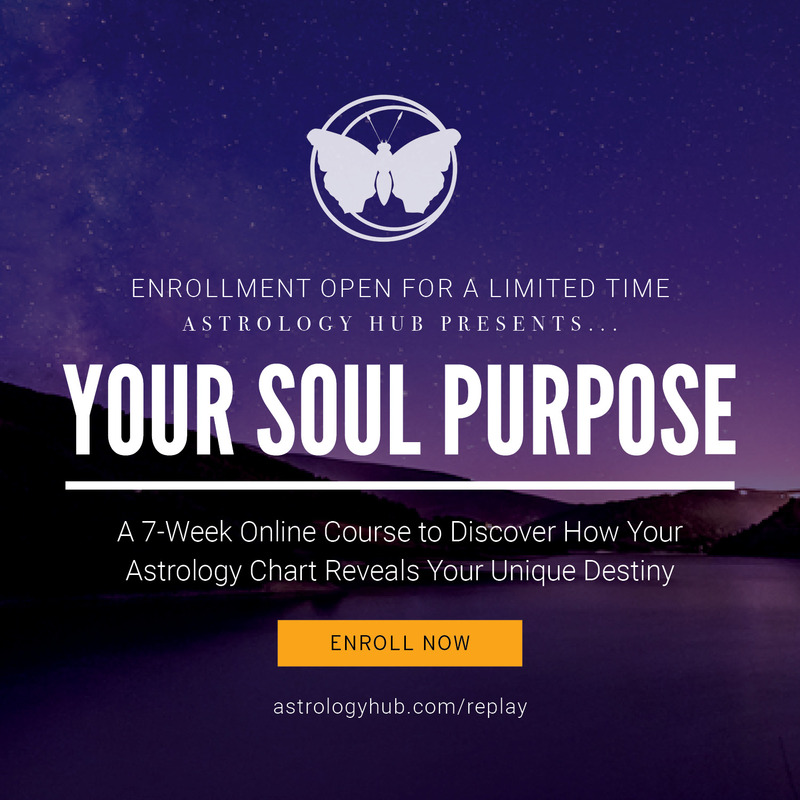 Astrologer Stormie Grace is a thriving example of how purpose guides you no matter how aware you are—and how awareness reveals the beauty in the pain and confusion. 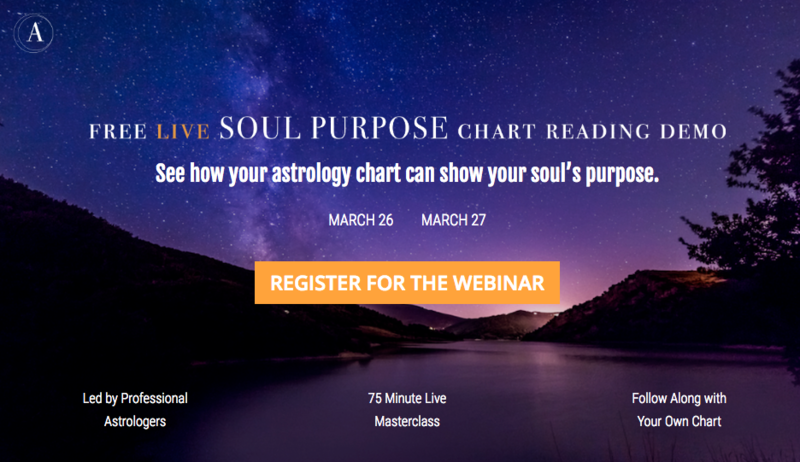 Tune In to hear her inspirational story and how you can find the light you need to express in your chart. What will exist 10 years from now, 20 years from now that we can’t even fathom that were being prepped for, You guys you’re doing these things, you’re having these experiences that you might not even know why you’re doing certain things, but that underlying trust that Stormie had with… I think it’s just important for us all to remind each other that there is a intelligence that is operating in our lives and orchestrating experiences so that you are living that purpose that your soul came to live.